Date: 16th April 2018 This entry was posted in Life and tagged dangers of plastic, The dangers of plastic to the environment on April 16, 2018 by kathy. The mass production of plastic materials shows no signs of stopping. 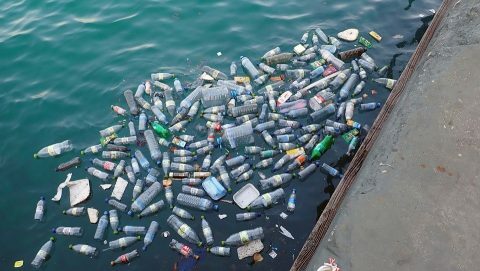 In fact, the amount of plastic manufactured in the first decade of the 21st century is greater than that constructed in the previous hundred years! Our aim is to expound on why this scenario is environmentally and ecologically detrimental. Plastic can have adverse effects on the environment. There is mounting evidence, which serves as proof to back this claim. Given their prevalence, it is virtually impossible to do without it. In the United Kingdom, the amount of plastic used annually exceeds 5 million tonnes and only a quarter of that is recycled. The vast majority of it is expendable but manages to infiltrate and affect everything from land to the sea. The synthetic make up of plastic is one reason they can be so damaging to the environment. It is non-biodegradable, which means it breaks down into smaller pieces but does not diminish. A biodegradable commodity can decompose with the passage of time, which means it does not harm the environment. Plastic contains potentially toxic chemicals, which can be found in the blood and tissue of most living beings. Heightened exposure to these is even associated with various ailments such as birth defects and cancers. The plastic that seeps into the ground can eventually find its way into groundwater, which flows on to lakes and rivers. Given the toxic chemicals involved, this is not a favourable outcome. There are numerous cases where plastic disposal finds its way into a body of water and wreaks havoc. In particular, marine life has suffered greatly courtesy of it. You will not be hard-pressed to find images of aquatic animals trapped in its elements. This has caused considerable fatalities over the years. Beyond being entangled, animals may also consume it under the assumption that it is edible, which can cause casualties as well. Relevant authorities must allocate considerable resources of the physical and financial kind to appropriately dispose of these materials. Besides augmented costs, unattended plastic is tantamount to pollution, which gives the affected area a terrible impression as well. Furthermore, all of the aforementioned affected forces are worse off owing to it, which means costs are always bound to rise. Plastic poses a great threat to everything it touches, which is why it must be disposed and treated responsibly. 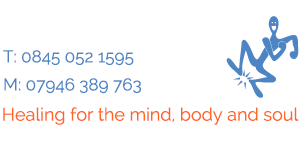 Sue Carberry is a holistic therapist and her natural approach to life includes the environment we live in.